 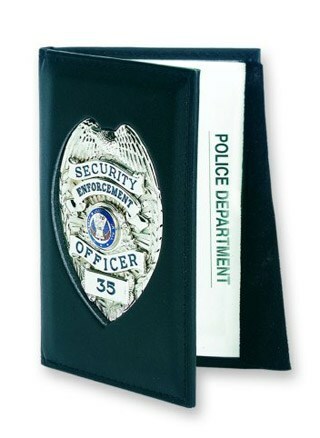 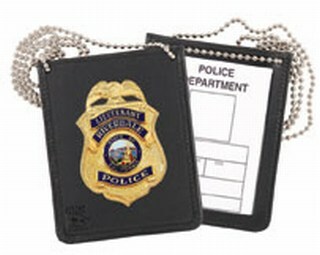 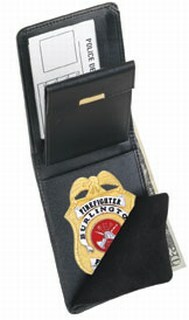 Strong has manufactured the Strong line of badge cases and wallets using the finest materials and workmanship right here in the United States. 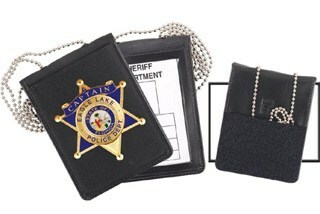 Strong recently designed the Centurion line of imported badge cases, wallets, badge holders and other products. 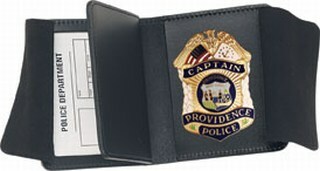 All the products are made of top grain leather. 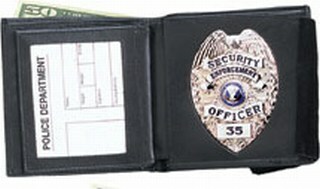 Most badge cases and wallets have turned edges for a dressier look. 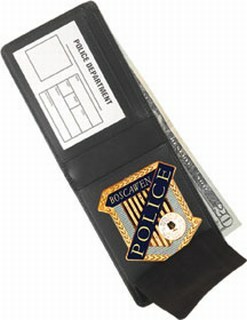 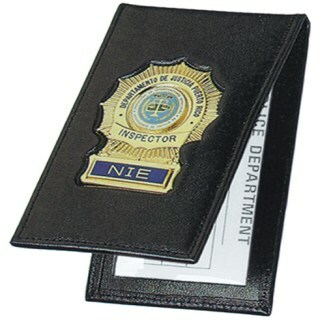 They also feature leather framed windows for your ID and black suede dividers to protect your badge finish.